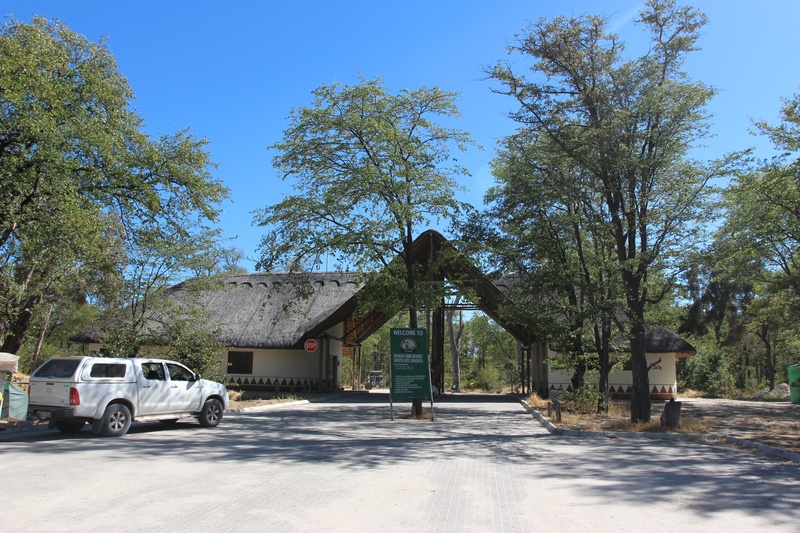 Khwai North Gate Campsite is found at the entrance to the Moremi Game Reserve. 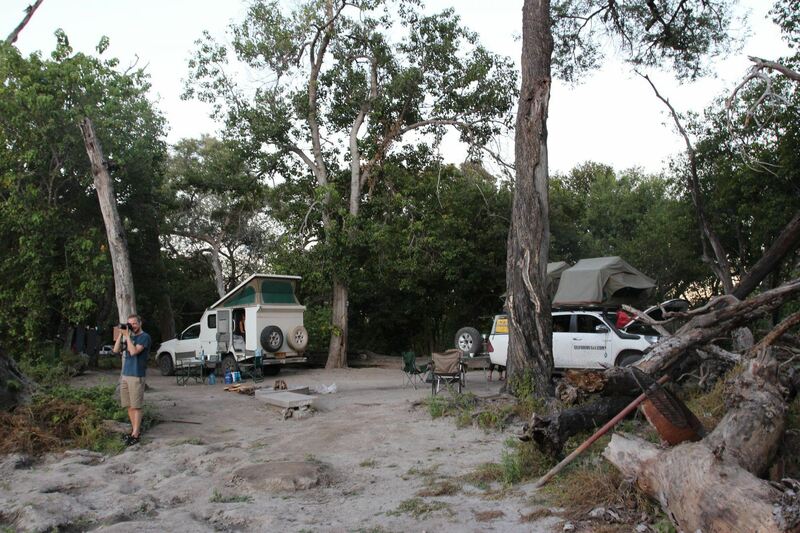 A beautiful, small-scale campsite with 10 camping pitches. 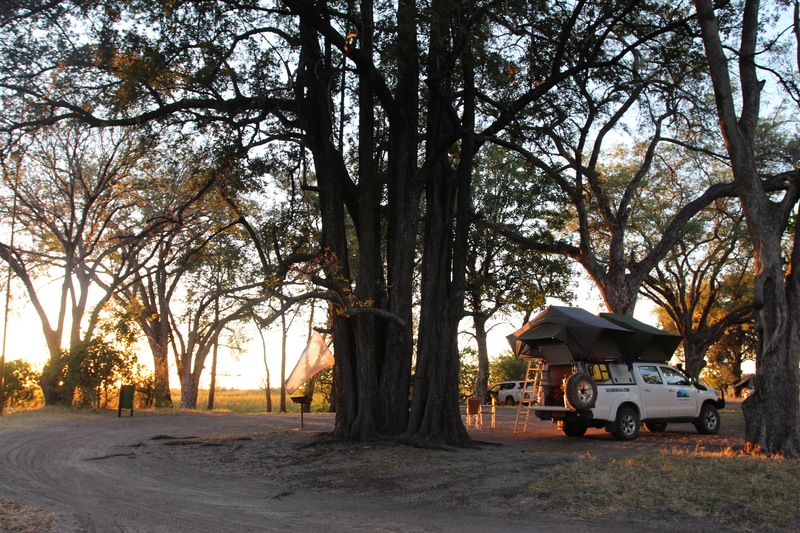 Because there is no fencing, you may receive visits from wildlife at the camp. e.g. 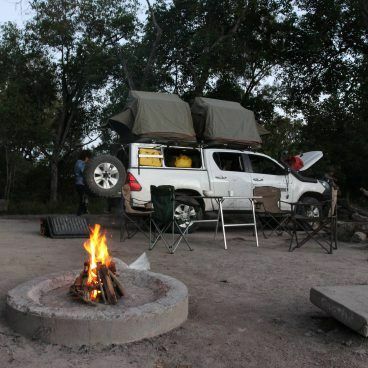 Hyenas are regular visitors in the evening and during the day there will be monkeys. 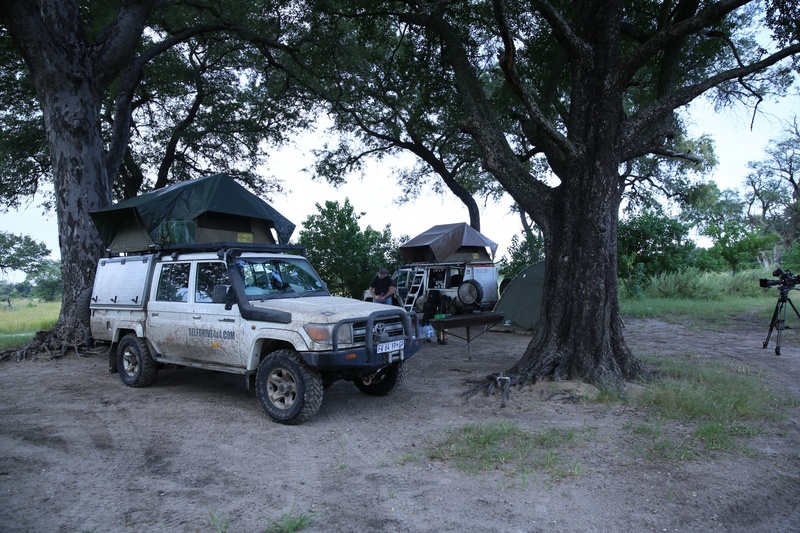 If you are lucky you might see Lion or Wilddog in the camp. 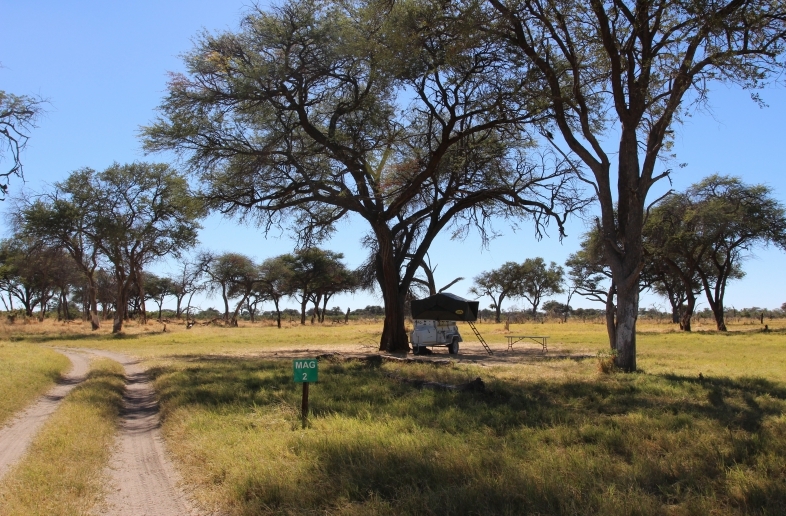 Khwai is also known as the best game region in Botswana. 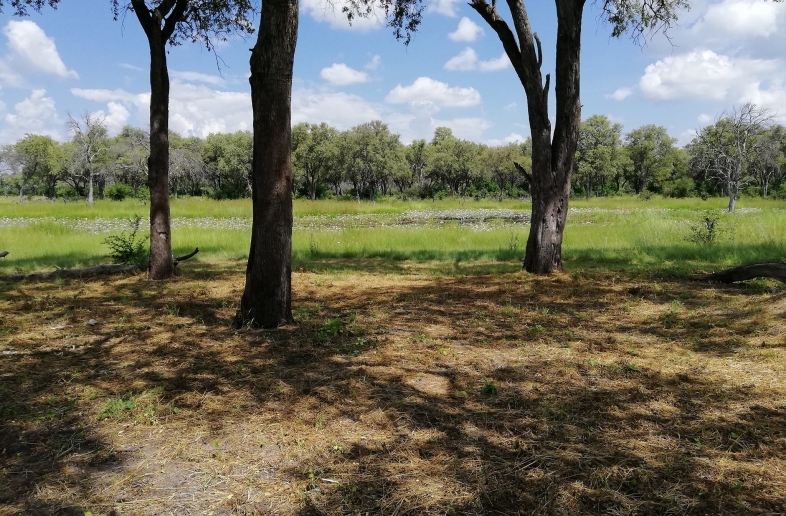 Because of the river, lots of animals drink here and you will see lots of wildlife. 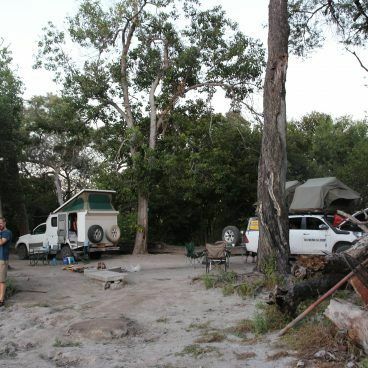 There is no power or Wi-Fi at North Gate Campsite. 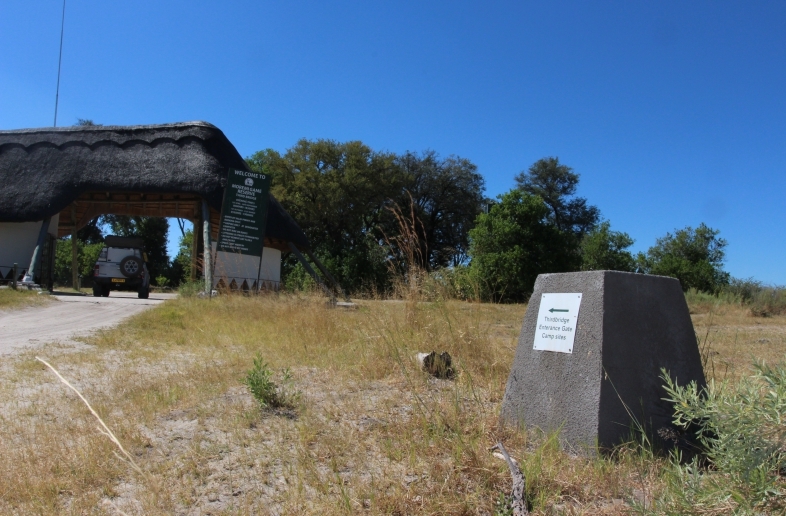 Other camps within the Moremi Game Reserve are Third Bridge, Xakanaxa and South Gate. 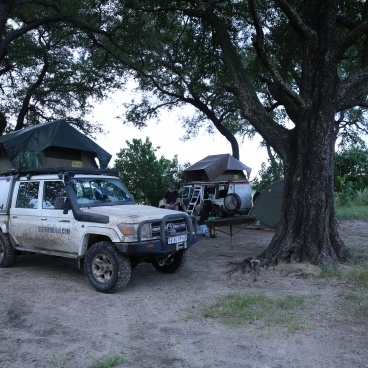 Close to Khwai you will find Mbudi Camp. 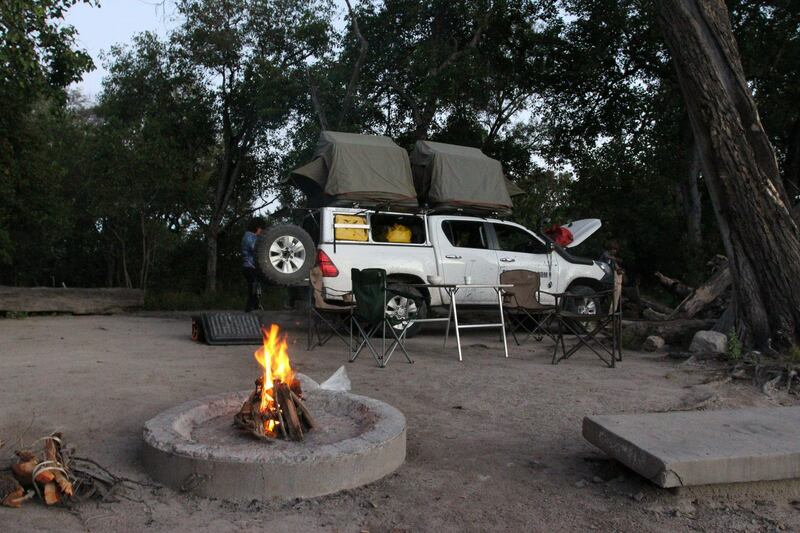 Khwai is the ideal stopover if you are travelling from Maun to Savuti or the other way round.